Pharmacy technicians work under the direction of a pharmacist in community and institutional pharmacies. They prepare medications for dispensing to patients. Pharmacy technician programs give students the knowledge, skills, and confidence to work with drugs that must be administered orally, topically, or by other routes of administration. While their primary purpose is to fill prescriptions according to a doctor’s orders, their general duties will depend on the practice setting. For example, in hospitals, pharmacy technicians prepare drugs for intravenous use, receive supplies, manage inventory, and deliver medications to patients’ room. 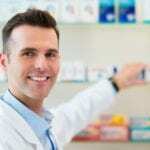 In a community pharmacy, the technician may complete insurance forms and address customer service issues. As demand continues to grow in response to the availability of new drugs and the aging population, employment opportunities for pharmacy technicians will increase, their role will expand, and salaries will increase substantially in line with their expanded role. The eight-week pharmacy technician program at Samford University in offered in collaboration with the McWhorter School of Pharmacy. The program content is delivered in a convenient online format and issues a certificate of completion to successful students. The goal of the program is to prepare students for the PTCB exam and for employment as an assistant to licensed pharmacists. Although the program is offered in an online format, students have the opportunity to interact online or in face-to-face sessions with faculty members. Before commencing the program, students must register as a pharmacy technician with the Alabama Board of Pharmacy. Tuition for the program is $899. Additional expenses include Board of Pharmacy Registration and textbooks. 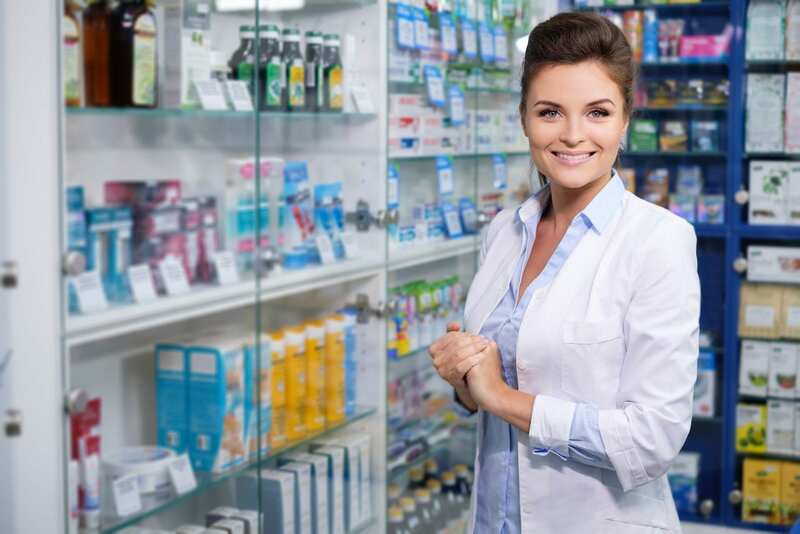 Virginia College prepares pharmacy technician students to support licensed pharmacists by preparing prescriptions and assisting with counter dispensing operations. The 60-credit program covers essential areas of study, including the learning framework, customer service, career exploration, pharmacy terminology, introduction to pharmacy, pharmacological calculations, community and institutional pharmacies, and pharmacy law. Students also learn sterile compounding and aseptic technique, pharmacology, pharmacy operations management, pharmacy technician certification review, and pharmacy technician externship. Tuition for the 15-month program is $24,220. The Pharmacy Technician program at Lawson State Community College prepares students to assist licensed pharmacists in a variety of settings. Graduates are prepared to take up entry-level employment where they can interpret prescription, count and measure medications, prepare prescriptions, manage inventory, and assist customers. The program runs for two semesters and covers a total of 29 credits. Course topics include introduction to pharmacology, pharmacy math and terminology, pharmacology, drugs and health, billings and computers, institutional pharmacy, pharmacy practice, and pharmacy technician practicum. At the program’s conclusion, graduates are eligible to take the PTCB exam. the program becomes open for enrollment in the fall of each year. Interested persons must be 18 years or older and have a high school diploma or GED. The Career Training Institute provides students with the fundamentals to begin a rewarding career as a pharmacy technician. Graduates are encouraged to take the certification test at the end of the program. The part-time program is offered in the evening only, allowing students to prepare for a new career while continuing to work. Classes meet Tuesday and Thursday from 6:00 pm to 9:00 pm for six weeks. Course topics include introduction to the PTCB exam, laws and their relation to pharmacy, top 200 drugs, the new drug application process, pharmacology, dosage form and route administration, method of management, the patient profile, and methods of measurement. 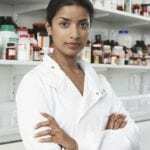 They also learn conversions, legal classification of medical products, introduction to pharmacology, the OBRA law, inventory of pharmacy, introduction to pharmacokinetics, and maintaining a safe work environment. Applicants must have a high school diploma or GED score of 250 or above. Tuition for the program is $1,295 including books and materials. The application fee is $25. The pharmacy technician certification prep program at Jefferson State prepares students for entry into the field of pharmacy and for national certification. Students learn how to read, label, file, and prepare prescriptions to take up employment in hospitals, retail pharmacies, and other medical institutions. Applicants must have a high school diploma or GED and pass the placement exam. During the 60-hour course, students will learn medical terminology, dosage calculations, drug compounding, IV flow rates, dispensing of prescriptions, defining drugs by generic and brand names, inventory control, and billing and reimbursement. Tuition for the program is $899 and is due upon registration. The textbook fee ($150) and certification exam fee are not included on the cost of the tuition.